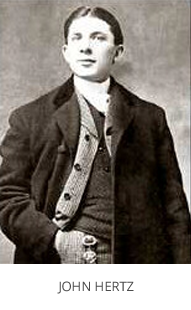 Hertz was founded by Walter Jacobs in Chicago in 1918. 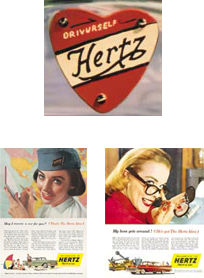 In 1923, when annual sales exceeded one million dollars, Walter Jacobs sold the company to John Hertz, and thus the company was renamed to Hertz Drive-Ur-Self System. In 1926, the company was sold again, this time to General Motors. Omnibus Corporation acquired the business in 1953. Where to buy lotrisone Hertz Corporation was established in 1954 and Walter Jacobs became its first official president. 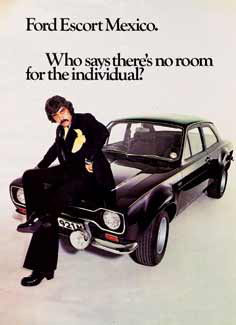 In 1965, Hertz entered into an agreement on joint advertising with Ford Motor Company to promote their products and services. This was the first step in a relationship that was accomplished in 1994, when Ford Motor Company bought all of Hertz Corporation shares. Hertz started as a pioneer in short-term car rental business and has expanded to the extent that today it rents out vehicles through 7,000 offices in more than 140 countries; owing to its constant improvements, which allow better understanding and meeting the international market requirements. Now Hertz also offers leasing and fleet management. Hertz currently manages and operates a vehicle fleet for a large number of major companies across the globe. tadalafil order germany, spironolactone buy online fast shipping.